Because every wedding is unique and choosing a photographer for your special day is one of the MOST important choices for planning your wedding. Call us today so we can make those wedding dreams come true and you can now relax. Having an elopement wedding? We have a soft-spot for small intimate weddings and want to speak with you. 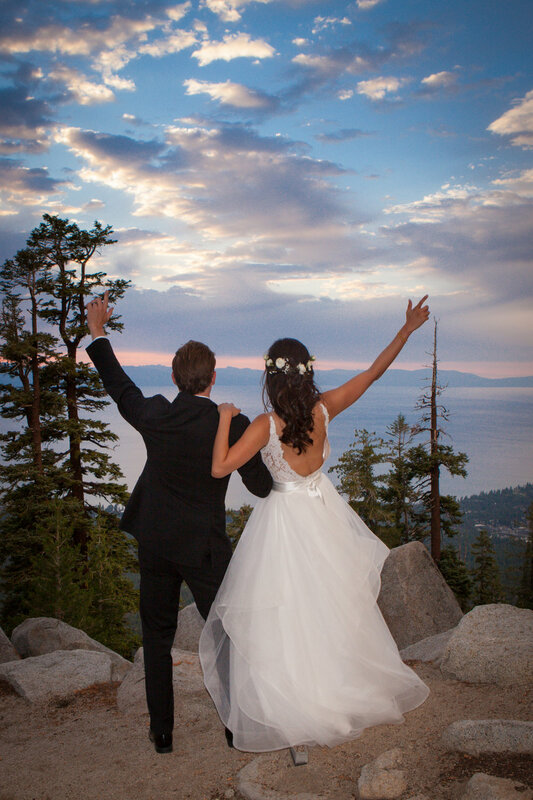 We offer services for your adventurous and destination wedding!